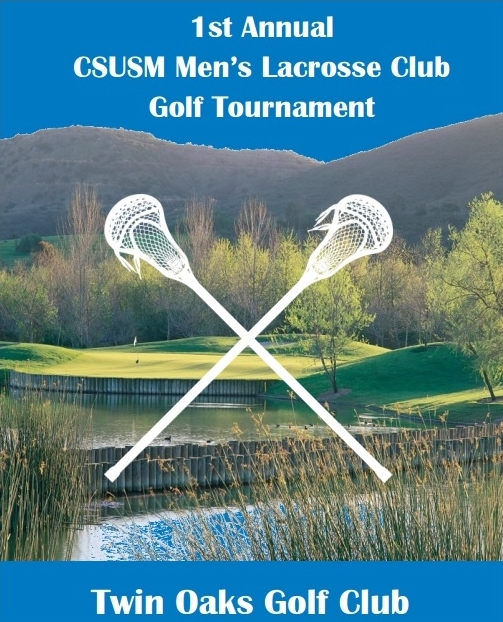 The Cougars would like to invite you to the 1st Annual CSUSM Lacrosse Golf Tournament & Fundraiser at Twin Oaks Golf Club on Sunday, July 19th. Join us for 18 holes, Dinner, Awards, Raffle, and Auction. For tickets and more information please head to our Eventbrite page. If you or your business would like to be a sponsor, please see our sponsorship brochure and contact Alex Brown at alexbrown732@gmail.com. Six members of the 2015 Cougars have been selected to the Southwestern Lacrosse Conference’s 1st, 2nd, and All-Freshman teams. In his sophomore campaign, Jenkin led the nation (along with teammate Cade Vlacos) with 106 points. 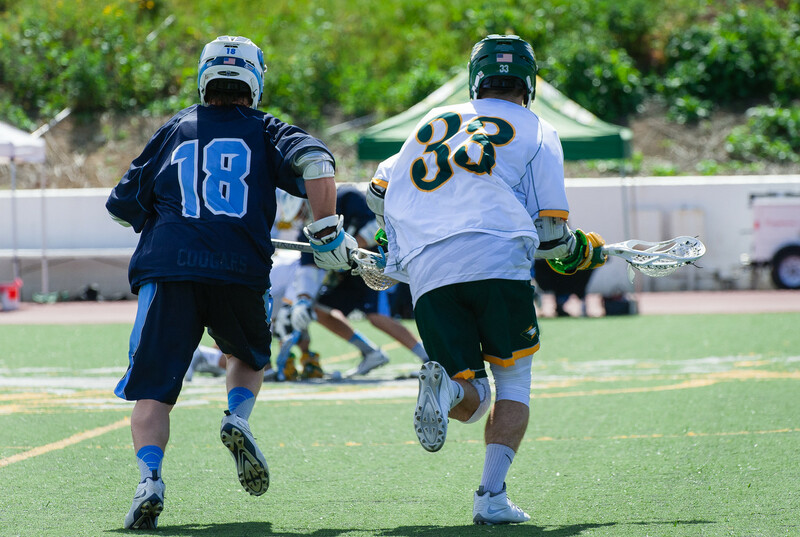 Jenkin surpassed last season’s 80-point performance and is on a prolific scoring pace, one that would put him among the MCLA’s all-time leaders if he maintains his performance over the next two seasons. #23 was the Cougars’ offensive catalyst in 2015, capable of creating offense for himself and his teammates in key situations. Jenkin’s standout performances this season include: (2/21) at Occidental, when he scored two goals and had a career-high seven assists in a 12-10 victory; (3/8) vs Fort Lewis, Jenkin scored four goals and 3 assists against the then #21 ranked Skyhawks, a 13-11 victory which catapulted the Cougars into the national top 25 rankings; (4/3) at JWU Denver, he scored a career-high 14 points (7 goals, 7 assists) in a 24-9 win. 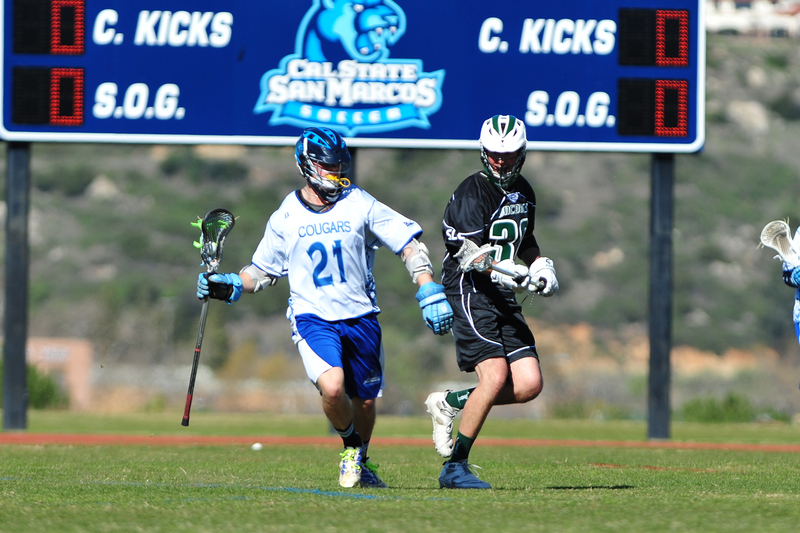 Freshman attackman Cade Vlacos was a crucial piece to San Marcos’ offensive success in 2015. 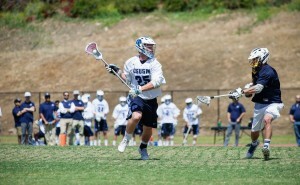 His 106 points were tied for 1st in the country with fellow Cougar Austin Jenkin. Vlacos’ ability to score made him a nightmare for defenses, and someone who had to be taken into account as another major threat along with Jenkin. Vlacos has had many great performances this season, including: (3/7) a five goal, three assist day in a 12-8 win at NAU; (3/8) vs Fort Lewis, Vlacos had four goals and four assists in a 13-11 victory; (4/4) in the Cougars’ 4th game in Colorado, Vlacos had two goals and five assists in a 13-12 victory against Metro State. 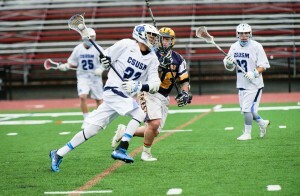 Senior defenseman Jesus Rojas has been the anchor of the San Marcos defense for each of his four years as a Cougar. Assigned to the opposition’s biggest offensive threat every game, Rojas became one of the premier on-ball defenders in the SLC. 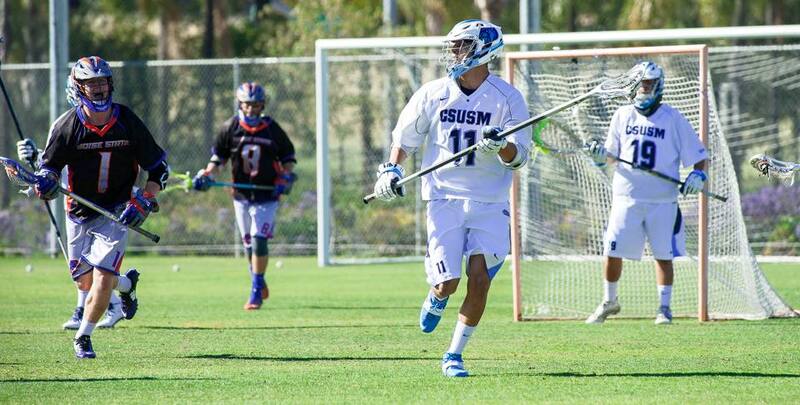 While quantitat ive statistics for defensemen are not recorded in the MCLA, Rojas played his best games when it mattered most, including in victories against NAU (3/7), Fort Lewis (3/8), and UCSD (4/18). 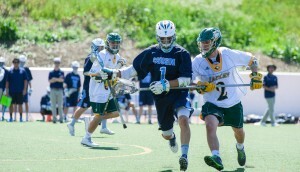 Senior LSM James Delaney finished his four-year collegiate lacrosse career with his best season. 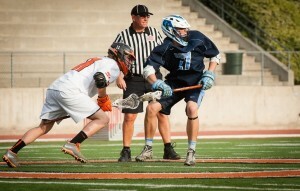 A ground-ball machine, Delaney scooped up a career-high 125 ground balls in 2015, and was crucial to face-off specialist Iain Holman’s success. Delaney was also a spark on the offensive side, finishing the season with five goals and three assists. His goal late in the 4th quarter against UC Santa Cruz sparked a two-goal comeback by the Cougars, who went on to win the game 13-12 after scoring three in the game’s last 2 minutes. As a freshman, Holman was a leader on the field for the Cougars in 2015. His effort was infectious and significantly contributed to every one of the Cougars wins. Starting the season as a true midfielder and secondary face-off man, Holman stepped up when primary FOS Austin Halligan was injured early in the season and deemed out for the remainder of 2015. Holman did not miss a beat, winning 68% of the face-offs he took. His standout performances include: (2/14) vs UC Santa Cruz with the Cougars down by one goal with 2:14 left in regulation, Holman won the face-off and took it to the cage himself, scoring the tying g oal with 1:57 remaining. 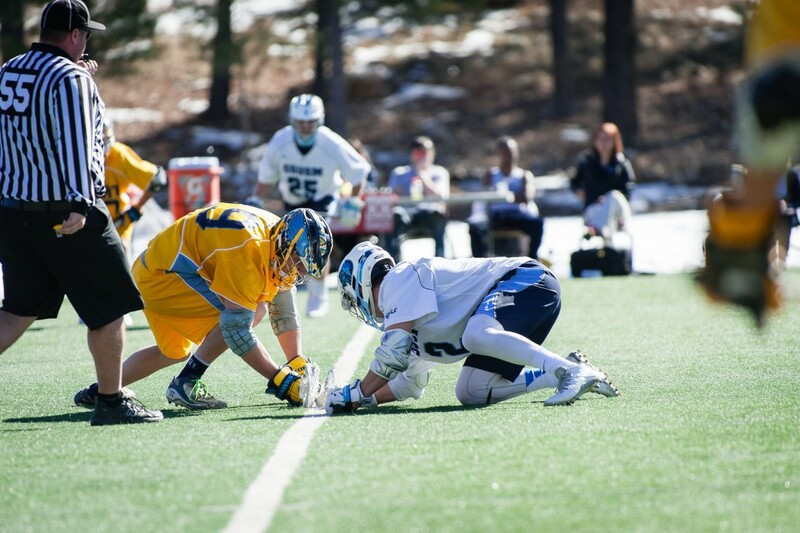 He won the ensuing face-off and got the ball to attackman Cade Vlacos, who put in the winning tally shortly thereafter; Holman dominated in the March 8th contest against Fort Lewis, when he won 20 of 25 face-offs and recovered 17 ground balls in a 13-11 Cougar win. 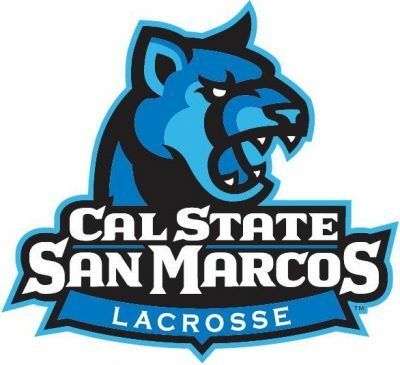 Cal State San Marcos hosted a playoff game for the first time ever on Sunday, taking on the Northern Arizona Lumberjacks in the SLC quarterfinal round. 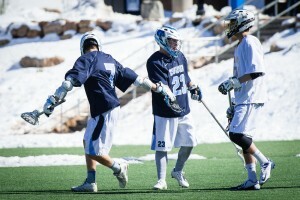 The two teams faced off in March, when the Cougars traveled to Flagstaff and defeated NAU, 12-8. 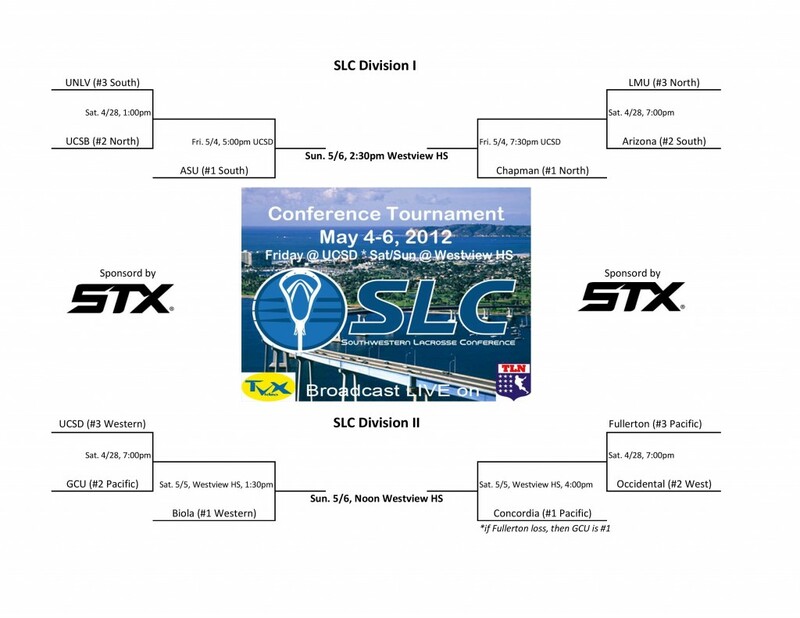 The match up was also a rematch of last season’s SLC quarterfinal, which saw the Lumberjacks defeat the Cougars, 13-10. The Cougars came alive in the 2nd quarter following a tightly contested and low scoring 1st. Sparked by NAU penalties and freshman midfielder Iain Holman, who rattled off three goals in a row, the Cougars tallied eight scores in the 2nd. Just when it seemed the Cougars hit their offensive stride, the country’s leading scorer #23 Austin Jenkin, went down with a leg injury. Jenkin, who has been a major offensive catalyst for the Cougars this season, did not return to the game after scoring one goal through just under two quarters. Coming out of the halftime break with a 10-5 lead, the loss of Jenkin was felt considerably on the offensive side of the field. The Lumberjacks stifled the San Marcos offense, allowing just one goal in the second half of play. The home team was bit again by the injury bug early in the 3rd quarter when defensive play-maker Darius Talley was sidelined for the remainder of the game. The Lumberjacks took advantage of their opportunities and piled up six goals in the 3rd and two in the 4th, ending the game on a 7-0 run. The SLC and national powerhouse #6 Concordia Eagles (8-0) were hosts for the Cougars’ eighth game of the season on Saturday. Both teams came into the contest with identical 7-0 records, but the Eagles proved to be too tough for the Cougars, as they ran away with it, 19-4. 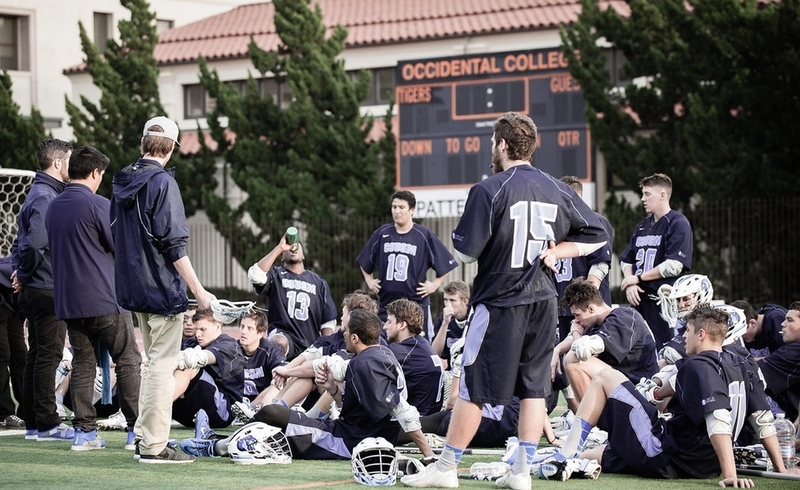 The Eagles have dominated most challengers this season, taking down multiple MCLA Division I opponents, including: #4 Chapman, #23 UCLA, USD, and LMU. The Cougars look to bounce back this weekend as they host Nevada (1-0), who will be finishing up a three-game swing through Southern California. The game will be at Fallbrook High School on Saturday at 2:00 pm. For the first time in the young program’s history, Cal State San Marcos has been ranked as one of the top 25 teams in the nation. 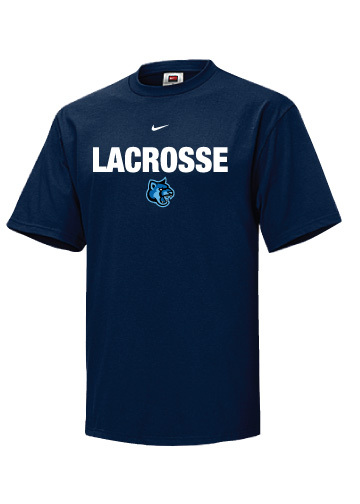 The Under Armour Men’s Collegiate Lacrosse Association Coaches Poll is published weekly throughout the season, with teams in Division I and II ranked by the coaches in their respective division. After wins last weekend against Northern Arizona and #21 Fort Lewis brought them to 7-0, the coaches recognized the Cougars’ excellent play thus far in the 2015 season and awarded them the number 21 spot. 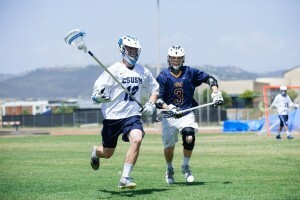 San Marcos is a member of the Southwestern Lacrosse Conference, which features two other teams in the top 25: Concordia University at #6, and Cal State Fullerton, who came in at #10 . The Cougars traveled to Flagstaff, AZ on Friday for a round robin-style weekend against Northern Arizona University and #21 Fort Lewis College. Following # 13 Cal State Fullerton’s 14-7 win over #21 Fort Lewis, San Marcos took on the Lumberjacks in a rematch of last season’s first-round SLC playoff match-up which saw NAU come out victorious, 13-10. With remnant snowfall covering portions of the field, the Cougars played what was their most complete and balanced game of the season thus far, winning the rematch 12-8. Attackmen Cade Vlacos and Austin Jenkin again stole the show on the offensive side of the ball, scoring 8 of the team’s 12 goals. Vlacos attrbutes his success to the offensive unit working in concert, “The off-ball timing was there for us today. It has taken us a few games to get to this point, but we really gelled as a unit. Everyone was working at full-speed and taking advantage of the opportunities as they came.” San Marcos took a 6-3 lead into halftime and remained in the driver’s seat for the duration of the afternoon, building to as much as a 6-goal lead in the 4th quarter. “We were patient with the ball, we didn’t force looks and took advantage when they came. Our effort on the ride and time of possession wore down at their defense all afternoon and created a lot of chances in the second half.” Vlacos finished with a game-high 8 points on 5 goals and 3 assists. 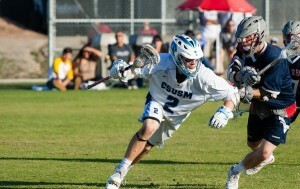 San Marcos faced off against #21 Fort Lewis in the early game on Sunday morning. With each team playing their second game in as many days, the squad from Durango, CO seemed to be better acclimated to the elevation than the Cougars. When asked what impact the unusual elevation had on his team, Coach Hicks said, “We were definitely taking account for it as coaches. Substitutions needed to be quick and more frequent than we’re used to, but we have been doing heavy conditioning work since fall so we knew we would be able to play at a high level. The boys came out and played hard, they were not going to make any excuses.” Freshman midfielder Iain Holman was a standout at the face-off “X”, winning possession for the Cougars on 20 of 25 contests and scooping up an astonishing 17 ground balls. Holman has stepped up in a huge way following a season-ending injury to freshman face-off specialist Austin Halligan, taking the vast majority of the team’s face-offs. 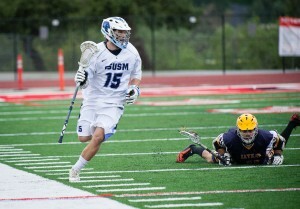 San Marcos will take on undefeated divisional opponent #9 Concordia Univeristy (7-0) on Saturday, March 14th. Cal State San Marcos hosted the UC Irvine Anteaters (1-6) on Sunday in their second divisional game of the season. The Cougars now lead the all-time series between the two teams 3 games to 1 after defeating the Anteaters handily, 18-8. San Marcos began the rainy Sunday afternoon with an offensive charge. Freshman attackman Adnan Swilley got the scoring kicked off with a goal on the Cougars’ first possession, followed by a helper to midfielder Chance Stahura (Jr) on the next. Irvine stayed in the game for the first half, scoring five while keeping San Marcos to just one goal in the the second quarter, making the score 7-5 at halftime. The Cougars came out strong in the second half, as senior Jesus Rojas and the rest of the defensive unit stifled the Anteaters offense, creating multiple chances for the Cougars to capitalize. 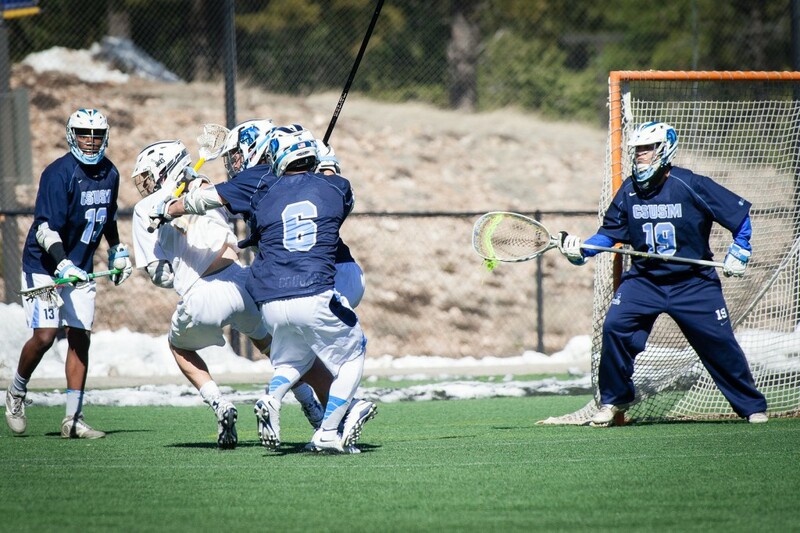 Attackman Austin Jenkin (who was named SLC player of the week for last weekend’s performance against Occidental) took advantage of the opportunities, scoring 4 of his 5 goals in the second half. San Marcos travels to Flagstaff, AZ this weekend to take on the Northern Arizona University Lumberjacks and Fort Lewis Skyhawks of the RMLC. NAU knocked the Cougars out in the first round of the SLC playoffs last season in a snowy contest that ended 13-10. 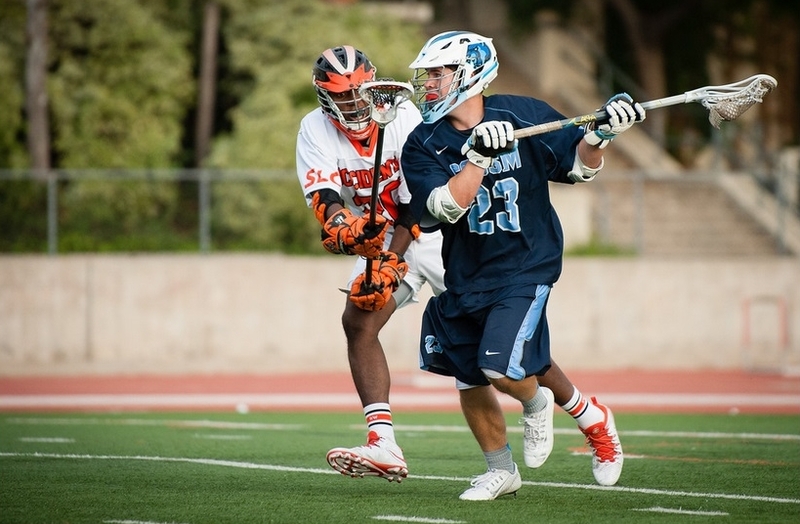 Sophomore attackman Austin Jenkin was named SLC DII player of the week for his career-high, 7 assist performance last week against Occidental College. 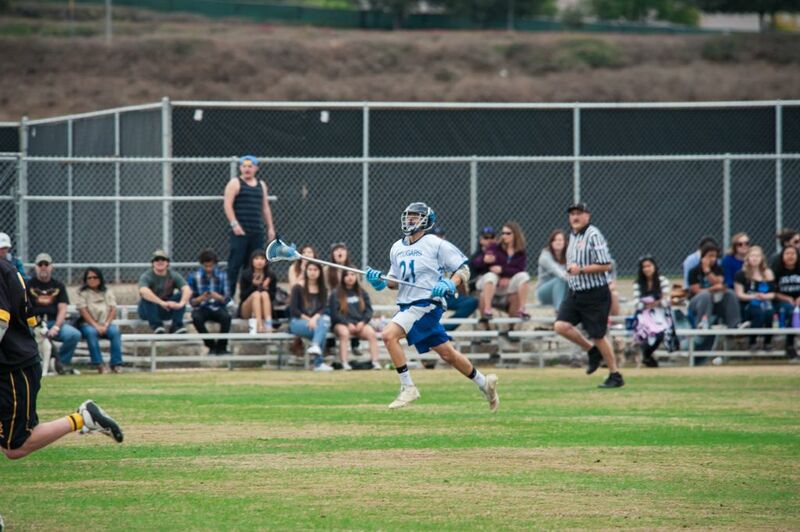 Jenkin, who earned 1st Team All-Conference and All-Freshman honors following the 2014 campaign, looks to maintain his high-scoring ways alongside a revamped attack line including freshman Cade Vlacos (Foothill) and Adnan Swilley (San Marcos). The Cougars went into halftime with a 5-4 lead on the back of big efforts from attackmen Austin Jenkin (So) and Adnan Swilley (Fr), who worked in tandem to have a hand in four of the Cougars’ five first-half tallies. The second half did not prove any more effective in identifying a superior team, as the teams went blow for blow until a 9-9 tie was broken late in the 4th. Austin Jenkin answered the Tigers’ tying goal immediately, with an outstanding individual effort to give the Cougars a late advantage. San Marcos scored two more unanswered goals to take a 12-9 lead, and held on to win the game 12-10. The Cougars will play their 2nd divisional game of the season when they take on the UC Irvine Anteaters (1-4) at Fallbrook High School on Sunday, March 1st. The Banana Slugs of UC Santa Cruz visited San Marcos on Saturday to play the final contest of the Cougars’ three-game home stand. Coming off a win last weekend against Saint Mary’s, San Marcos rode a wave of momentum into a big game against another strong WCLL opponent. 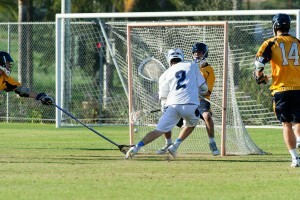 Midfielder Ian Hooks (Sr) got the scoring kicked off early in the 1st with an isolation drive from the restraining line. The Banana Slugs answered quickly however, and kept the game close throughout the opening quarter. The game broke open in the 2nd, when the Banana Slugs were penalized for an illegal stick. The Cougars took advantage, scoring 3 unanswered goals on man-up and taking a 9-5 lead into halftime. San Marcos came out flat in the 3rd quarter, allowing five goals to Santa Cruz while only scoring one. A 10-10 score at the start of the fourth set the stage for a fantastic finish. 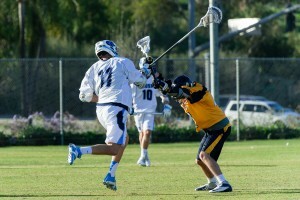 The Slugs took an 11-10 lead with a goal early in the 4th, and maintained that lead into the late stages of the game. The Cougars found themselves man-down with four minutes to go when Santa Cruz scored an insurance goal, seemingly putting the game away up by two with just over three minutes to play. Following a defensive stand as the clock passed the 2:30 mark, senior LSM James Delaney picked up a groundball and charged down the field in transition. Knowing he had attackmen to back up the shot, Delaney fired from just inside the restraining box and scored on a beautiful bouncer to the top-shelf. 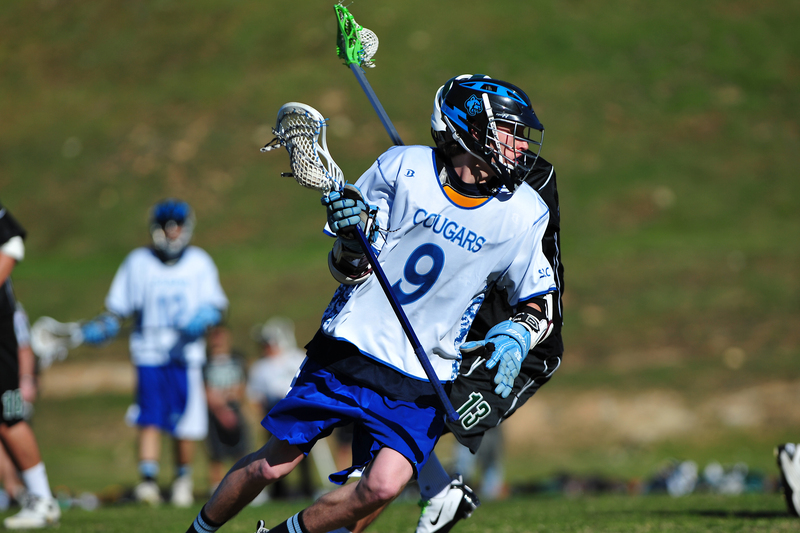 With momentum they hadn’t seen since the 2nd, the Cougars looked again to freshman midfielder Iain Holman to make a play. Taking the face-off with 2:14 to go, Holman won the ball and took it to the cage himself, scoring from the doorstep and tying the game up with 1:57 to go in regulation. The Banana Slugs made a big mental mistake moments after the Cougars tied the game, committing a delay of game penalty and giving San Marcos a 30-second man advantage with 1:47 left. 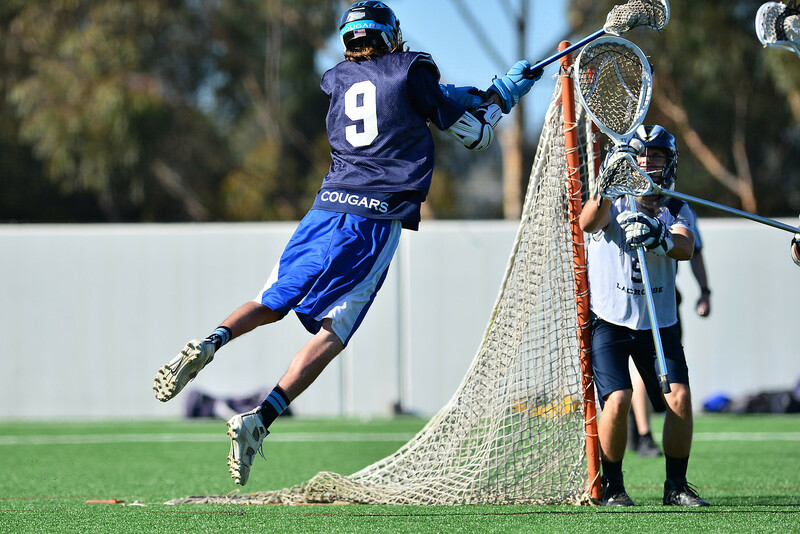 The Cougars took advantage again, as attackman Cade Vlacos (Fr) scored the game-winning goal on a drive from behind the cage with 1:21 remaining. “It was a total team effort. We dug ourselves a bit of a hole, but I think everyone felt like we were going to pull it out. We got it together just in time and everyone did their part.” Midfielder Iain Holman stated after the game. San Marcos will take to the road this weekend, as they travel to Los Angeles to face Occidental (2-1) on Saturday, February 21st. 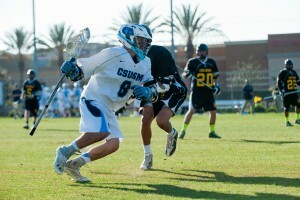 Cal State San Marcos opened the 2015 campaign with a 19-6 victory over Cal State Long Beach on Saturday. After their first trip to the playoffs last season, the Cougars are poised and ready to make noise in the SLC again this year. With a talent-laden roster including a 12-man freshman class and 4 returning seniors, San Marcos looks to improve on the 2014 one-and-done postseason and make a run at the SLC DII championship. San Marcos started off the day with their foot on the gas, and did not let off all afternoon. A revamped attack line featuring returning standout Austin Jenkin (Fallbrook HS) dominated the 49ers defense. Jenkin and freshman Clade Vlacos (Foothill HS) led in scoring with 7 points each, followed by Adnen Swilley (San Marcos HS) who added on 5 tallies to the young group’s total. “We have invested a lot of time in previous off-seasons recruiting the right guys in order to keep building this program. With the output we saw from them today, we’re only just beginning to see the dividends. I’m really excited about this season and the future of this program.” Coach Hicks said after the game on Saturday, when asked about his impressive freshman class. It wasn’t all about the new weapons Coach Hicks has in his arsenal on Saturday. 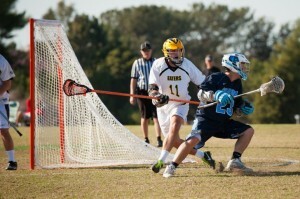 Senior LSM James Delaney (Mt. Carmel) looks to continue in his 4th and final season as an impact player in all facets of the game. Whether scooping up ground balls after face offs or creating turnovers and fast break opportunities, Delaney was all over the field on Saturday. The Cougars continue their three-game home stand on Sunday, February 8th against Saint Marys of the WCLL. 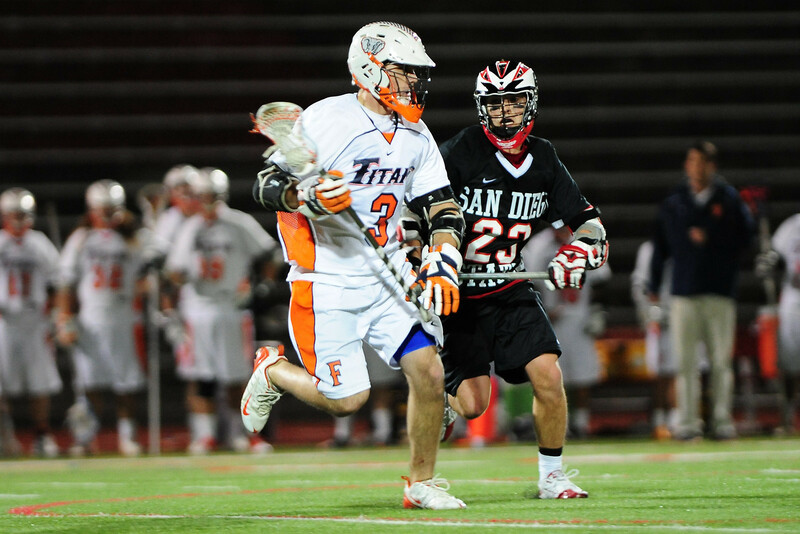 The two teams met last season in a tight game that saw the Gaels come out victorious, 18-17. 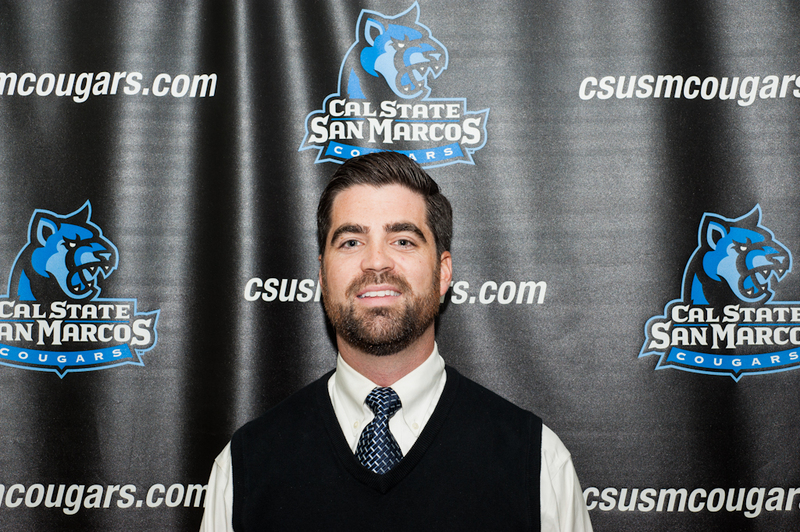 Cal State San Marcos opened their 2014 season Saturday with a short trip up the I-5 to take on the Anteaters of UC Irvine, the third meeting between these divisional opponents in as many seasons. 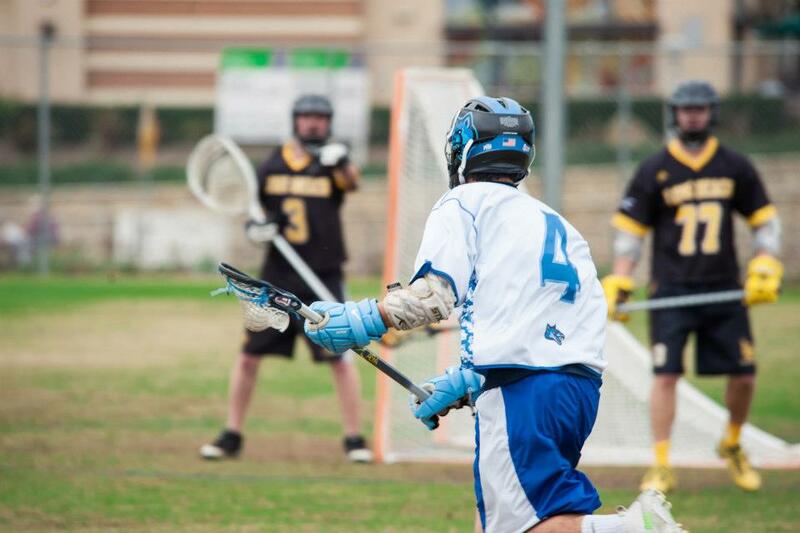 Led by a strong performance from their defense the Cougars begin the season with a huge divisional road win, 12-5. The first half started off slow for San Marcos on the offensive side, as the Cougars were held to just three tallies in opening 30 minutes. The defense was the bright spot, holding the Anteaters scoreless in the first half with a smothering attack that did not allow Irvine to get anything going on offense. 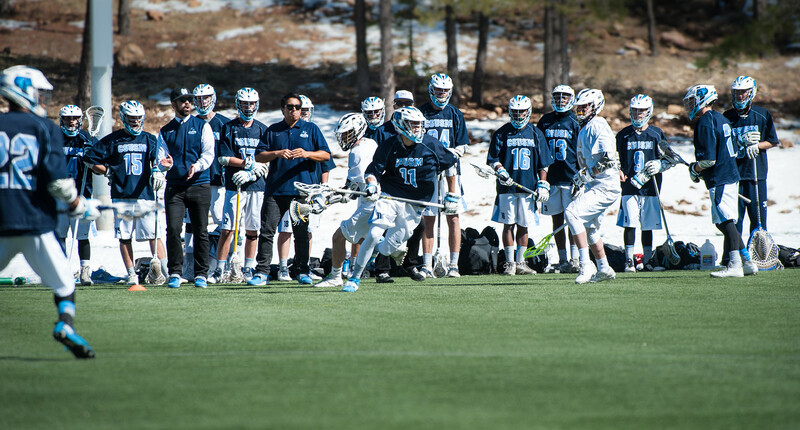 Led by junior long stick midfielder James Delaney, the defense played aggressive, creating turnovers and capitalizing on opportunities to scoop up loose ground balls. The Cougar offensive woke up after the intermission, taking advantage of the opportunities their defense was giving them by scoring nine goals in the second half. In his first collegiate game, freshman Austin Jenkin had a big spot to fill on the Cougars’ attack line with the departure of two-time 1st team all-conference selection Kyle Peterson. The freshman did not disappoint, scoring four goals and dishing two assists, the attack line for San Marcos showed there will be no slowing down. Next up for San Marcos are the Dolphins of Cal State Channel Islands. 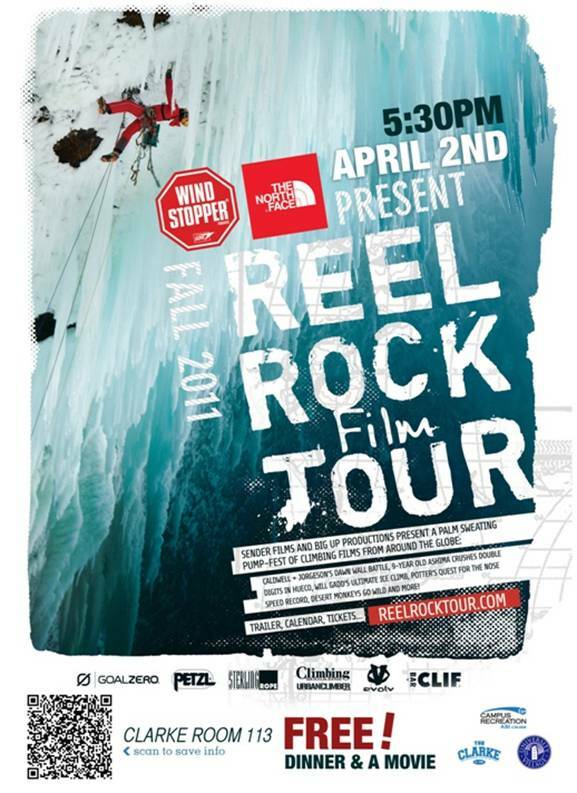 The contest will be played in Camarillo, CA on February 15th. The Cougars are 1-0 against the Dolphins, victorious in last-season’s match-up 21-5. The opening weekend of the 2013 season brought a solid victory and a contest rescheduled due to rain, as what was shaping up to be quite event on Saturday turned into a flooded field and a cancelled home opener for San Marcos. Though with a scheduled back-to-back to start the season the Cougars made the short trip up to Torrance, CA to battle the Marymount Mariners on Sunday. As the first game played of the 2013 season between two SLC DII opponents, the rest of the conference got to see the result of two newer programs putting it together and heading in the right direction. “We have to give Marymount credit, they never gave up and fought until the end.” Stated Coach Hicks after the game. 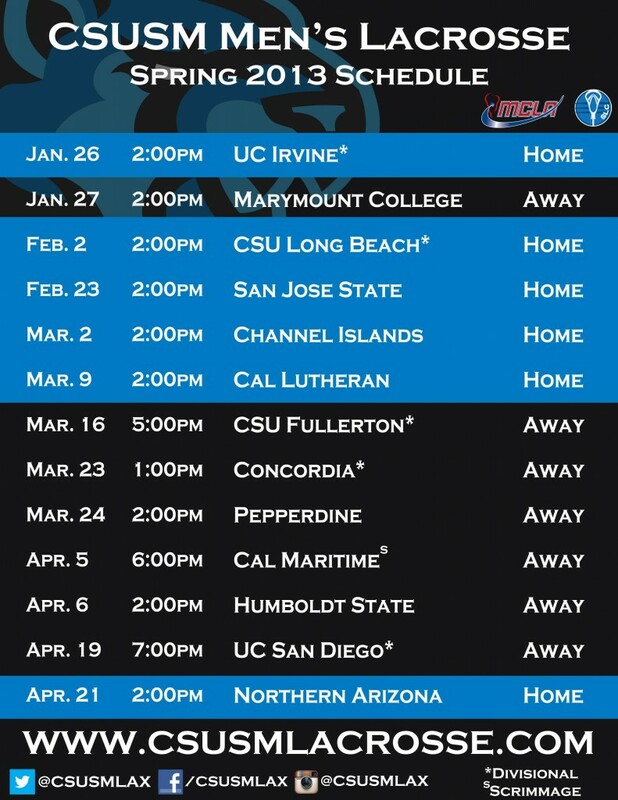 The Cougars will host the Long Beach 49ers on Saturday, February 2nd at 2:00 pm as the new home opener for the 2013 season. The UC Irvine game has been rescheduled to April 14th, 2:00 pm at Cal State San Marcos. The Cougars are excited to announce the schedule for the upcoming 2013 season. San Marcos will kick off the season with back to back games the weekend of January 26th, starting on Saturday at home with a divisional match-up against UC Irvine, followed by a trip to Rancho Palos Verdes to face Marymount College on Sunday. The Cougars will host WCLL opponent San Jose State on February 23rd as part of a four game home-stand stretching from February 2nd to March 9th. San Marcos will make the short trip to Temecula to take on divisional opponent Cal State Fullerton at Great Oak High School on Saturday, March 16th at 5:00 PM. For spring break the Cougars will travel to Northern California and play games against Cal Maritime Academy and Humboldt State. The Cougars return south to meet up with UC San Diego on April 19th, and will finish the season at home on April 21st against Northern Arizona. 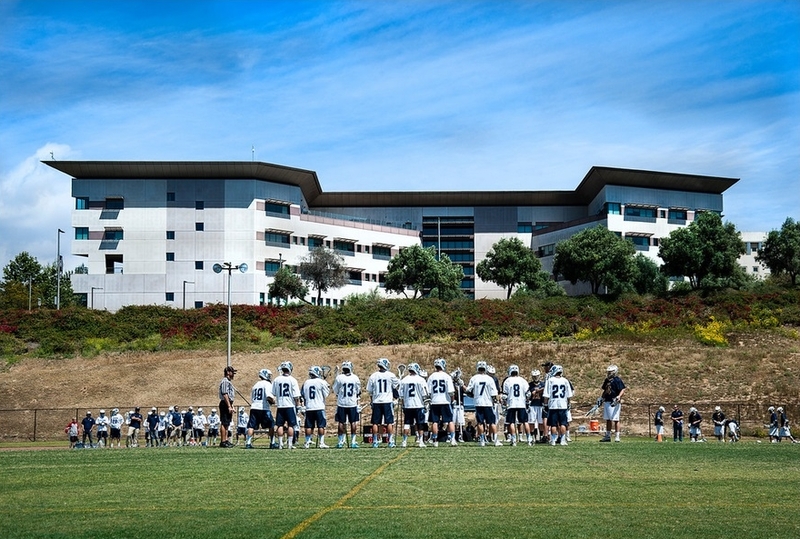 The Cougars will take on the UCSD Tritons in the first scrimmage of the fall on Sunday November 4th, 1:00 p.m. at the UCSD Sports Deck. UCSD Sports Deck is located next to UCSD Medical Group and UC San Diego Thornton Hospital. The Sports Deck is a turf field located on the top of a parking lot next to the hospital, just to the right before you enter the Hospital. Weekends and Holidays there is no parking charge, but watch for signs. Do not park in the hospital parking lots, PLEASE!! 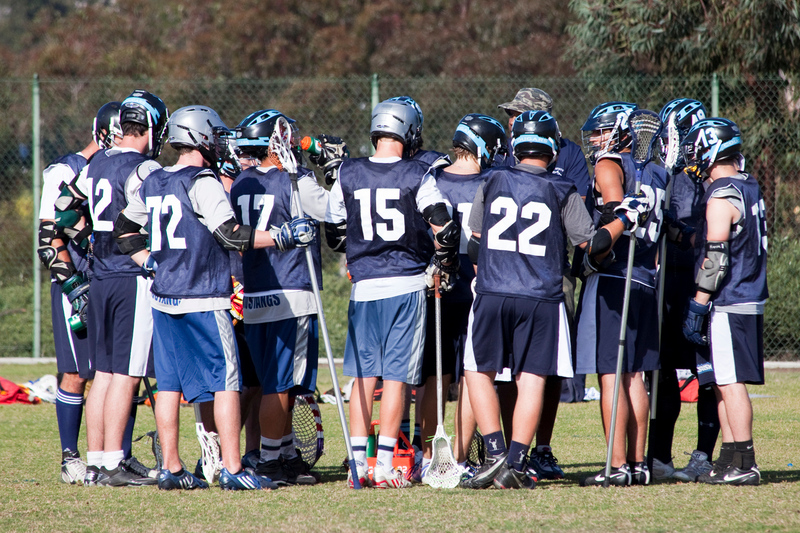 Fall 2012 tryouts will run from September 10 – 21, on each Monday, Wednesday, and Friday. (10, 12, 14, 17, 19, 21). Mondays & Wednesdays will be from 7:00 – 9:00 a.m. and Fridays will be from 9:00 – 11:00 a.m. There will also be a team meeting on September 5th in Clarke 110 at 12:00 p.m. for all those interested in trying out for the team. 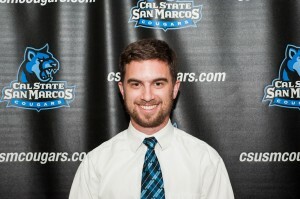 The Cougars’ own Kyle Peterson was selected to the 1st Team All-SLC roster for the 2012 season. The SLC announced the 1st, 2nd, and all-freshman teams on Tuesday May 8th. The SLC is proud to announce its Division I & II All Freshmen and All Conference 1st & 2nd Teams. These players were selected by coaches and recognized for their body of work throughout the 2012 season. Congratulations to them all. Special recognition goes out to the following. The SLC Tournament begins with first round play on Saturday April 28th with games played at the higher seed home site. All semi-final and final games are being played in San Diego from May 4-6th. 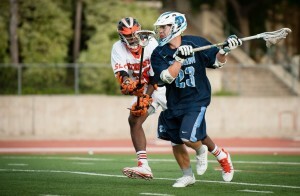 The action starts with the DI Semi-Finals at UCSD 5:00 and 7:30pm. 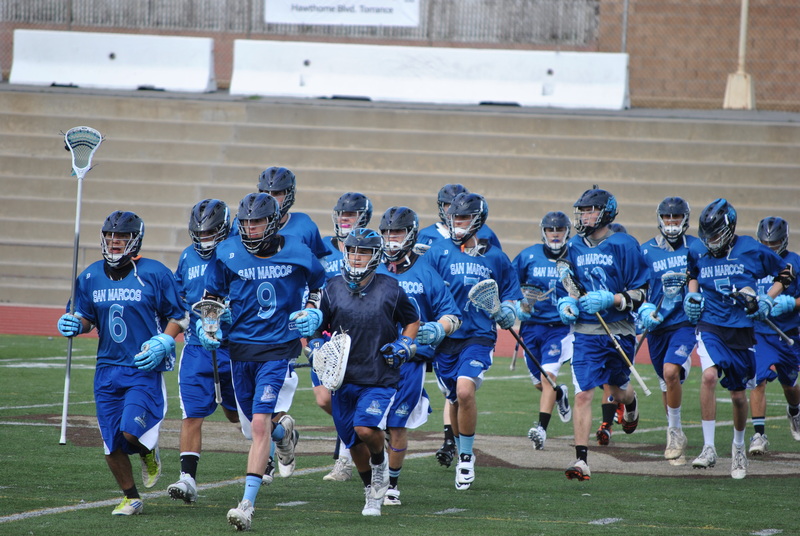 The Division II semi-finals are on Saturday May 5 at Westview HS with games starting at 1:30 and 4pm. Sunday, both finals are held at Westview HS with DII starting at Noon and DI starting at 2:30pm (45 min after conclusion of first game). Tickets for all San Diego games are $5/person and can be purchased on site. Earlier round game are free! 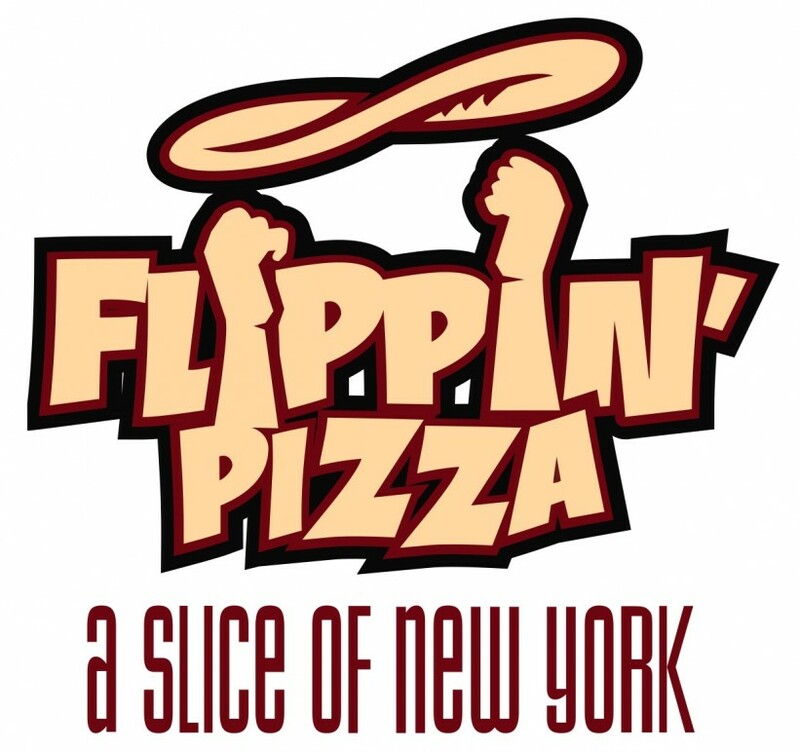 Join us on Monday March 12th for some pizza and good times at Flippin’ Pizza in San Marcos. 50% of all sales (alcohol included) between 5 and 9 p.m. will be donated to our team. 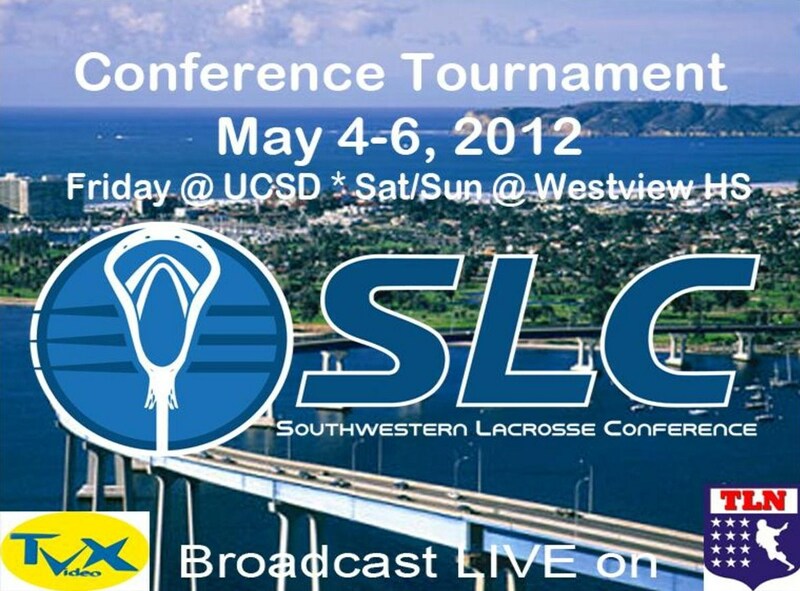 With the beginning of the 2012 regular season right around the corner, we would like to share some news from the Southwestern Lacrosse Conference (SLC). 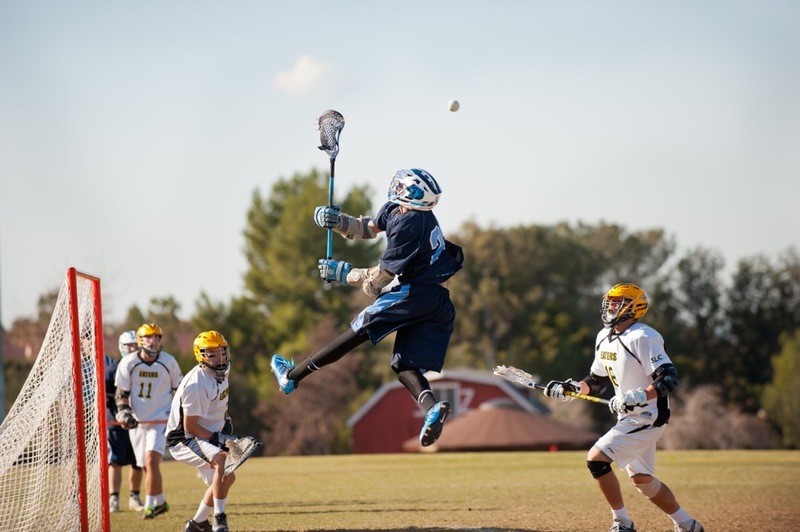 The MCLA (Men’s Collegiate Lacrosse Association) app brings you the most comprehensive lacrosse app on the market. 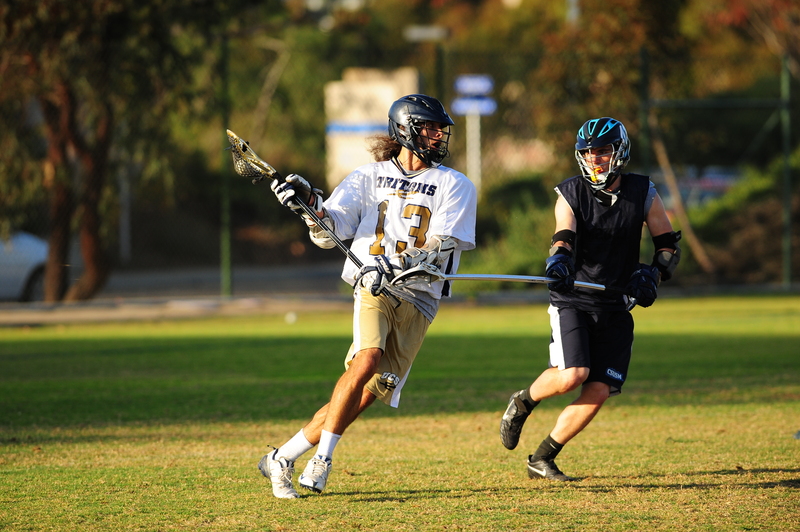 With over 200 teams and 6000 active players, the MCLA is represented by the biggest universities in the U.S., from Boston College to San Diego State and Florida State to the University of Oregon. 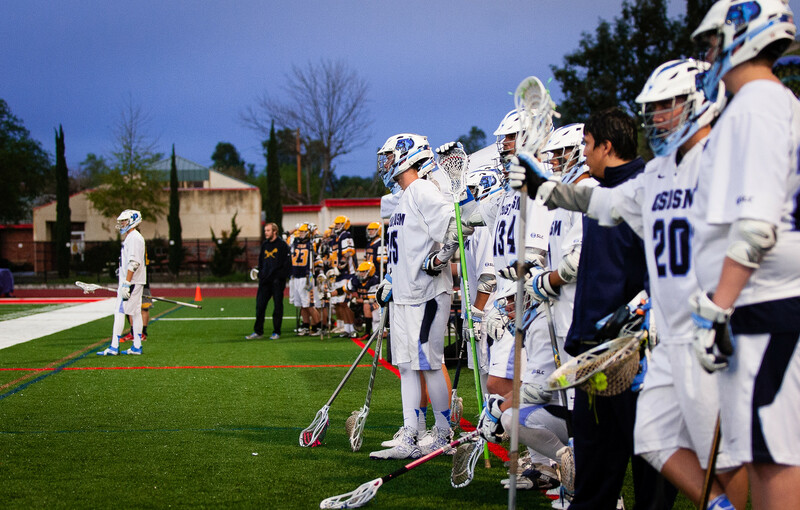 The MCLA boasts the biggest college lacrosse footprint in the US. 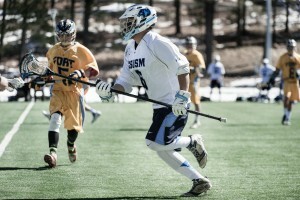 Never miss a score from around the league with the MCLA app on your iPhone or iPod Touch. 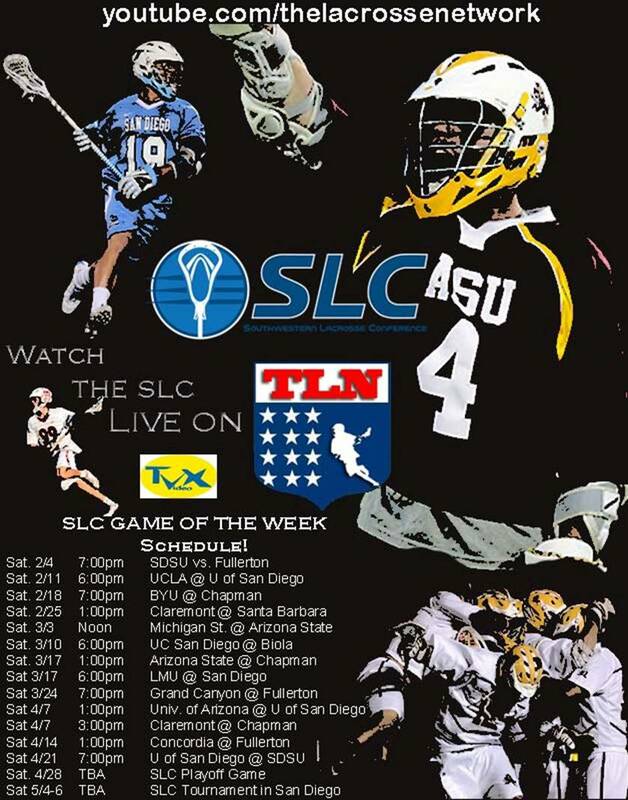 In conjunction with YouTube’s new channel dedicated to lacrosse, “TheLacrosseNetwork” will be broadcasting a SLC game live every weekend of the season.